Marketing Charts – What Factors Drive Attention to Smartphone Ads? eMarketer – Will New Measurement Standards Drive Podcast Advertising? eMarketer – Will the Advertising ID Consortium Solve Marketers’ Audience Identity Problems? eMarketer – Why Do Advertisers Still Find OOH Exciting? eMarketer – Why Isn’t Blockchain Preventing Ad Fraud? eMarketer – How Are Marketers Successfully Shaking Last-Click Attribution? eMarketer – Who Will Win the Smart Speaker War in Canada? eMarketer – Hey Siri, What Are Hearables? eMarketer – Are B2B Podcasts Poised for a Breakthrough? Marketing Charts – So What’s the Typical B2B Sales Cycle Length? eMarketer – How Will TV Advertising Become More Data-Driven? Marketing Charts – What Are Brand Marketers’ Top Challenges in 2019? Recode – Netflix is finally sharing (some of) its audience numbers for its TV shows and movies. Some of them are huge. Pew Research – Organic farming is on the rise in the U.S.
Marketing Charts – In What Categories Are Online Shoppers Most Apprehensive About Returns? 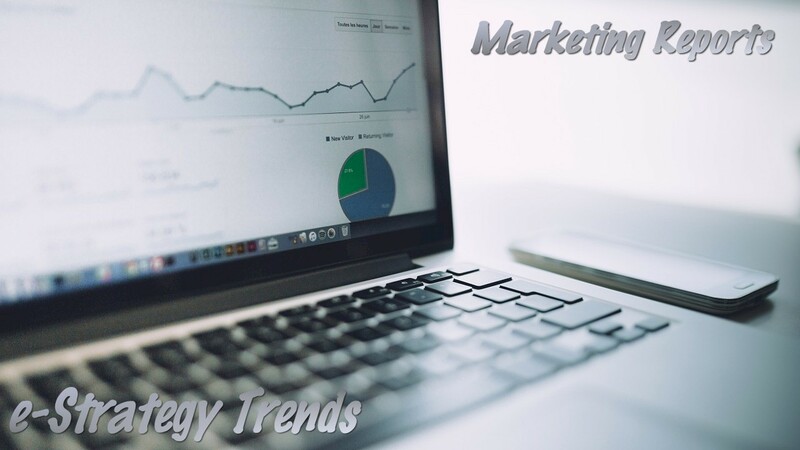 Marketing Charts – What Issues Are Keeping CMOs Up At Night? Axios – Opioid marketing to doctors is associated with increased overdose deaths, new report finds. eMarketer – Playable Ads: The Next Big Thing for Mobile Advertising? Search Engine Land – Do men and women value online reviews differently? Pew Research – Majority of Americans continue to say immigrants strengthen the U.S.
Pew Research – Are religious people happier, healthier? Washington Post – Who was most likely to share fake news in 2016? Seniors. eMarketer – What’s Behind the Sudden Growth of TikTok?